We have been waiting a long time for this record from Grammy award winning songwriter (“I Will Remember You”, Sarah McLachlan) Dave Merenda. He comes through with his first all instrumental Jazz album mixing loops with traditional horns, bass and piano. Although there are references to the past it’s not about looking back. 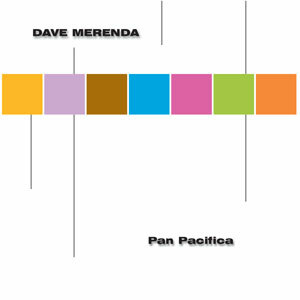 With a light touch and dynamic command of emotion, Pan Pacifica is a journey through the soul of Jazz.